Our good friends at Automotive News reported that after 40 years in production the dear old Lada Niva 4×4 is being radically revised. If I had not seen one of the originals lately I’d possibly have ignored this news. And if I was not a fan of Suzuki’s gradualist approach to their re-working of the Jimny, I might not have thought too hard about this new design from Mr Steve Mattin’s team at Lada. 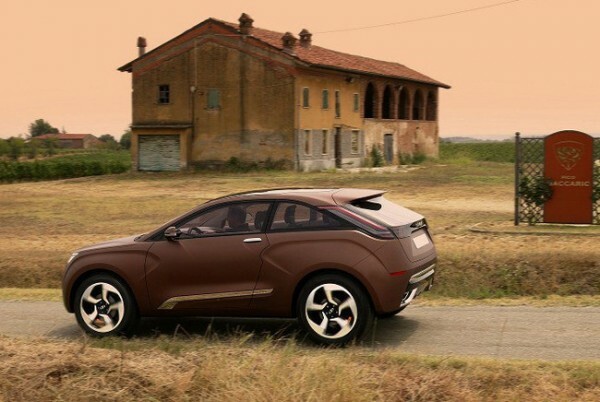 Author richard herriottPosted on 27 Apr 2018 27 Apr 2018 Categories Current Affairs, Lada, MarquesTags 2012 Lada X-Ray, Lada, Lada Kalina, Lada Priora17 Comments on Sunset and Evening Star And One Clear Call For Me! Old Concept Cars is a fine resource for people looking back at forgotten designs. This one is the 1998 Lada Rapan. We’re looking at the Fiat 124 at 50. Or are we? 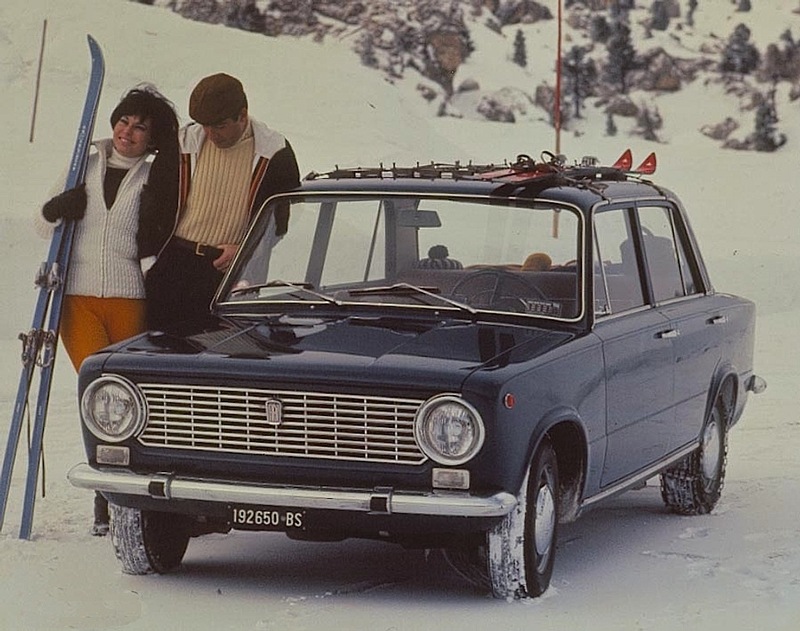 Fiat 124 Berlina as lifestyle transport – You call that snow? Wait until you see what they have in Russia. Whatever happened to Steve Mattin? After a spell at Mercedes and then producing some unhappy-looking Volvo’s he went to work for Autovaz in Russia. A much loved child has many names according to the saying. 1979-2011 Lada 2105 Classic (it had other names during this time.) I don’t know what year this example is from, probably mid-90s. Now that I come to think of it, I’ve never seen that phrase applied to anything very good though. What made me think of this was today’s picture, a Lada 2105 Classic. According to on-line sources this car also went under these names: Lada Riva, Lada 1500, Lada 1700, Lada Signet, Lada 2104, Lada 2105 and Lada 2107. The 43rd Most Influential Briton in the Car Industry 2004 was Steve Mattin. Formerly the senior design manager at Mercedes Benz until 2004, he moved to Volvo when it was under Ford’s management. I happen not to care a great deal for the Mercedes cars designed while Mattin was in Sindelfingen. And it surprises me very little that while at Volvo Mattin oversaw the creation of the Volvo S60, V60, and XC60 concept cars.